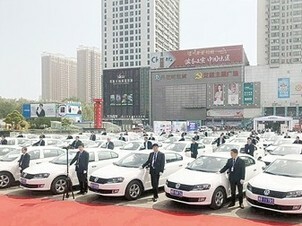 Jiaotong Yueche, a taxi-hailing service platform of Nanyang city, went into operation on April 13. 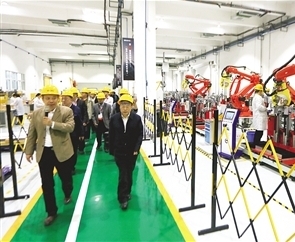 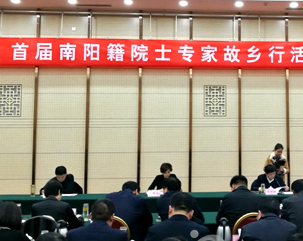 Academicians from Nanyang, Henan province gave their expert opinions on corporate development of advanced manufacturing, optoelectronics, and e-commerce after conducting field visits to related companies on April 3. 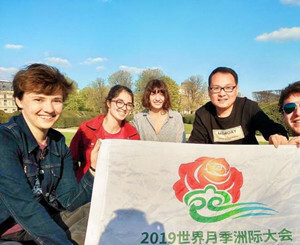 Li Quan, a resident of Nanyang, Henan province showed a video to his friends on April 3 after his tour in Europe that started on March 8. 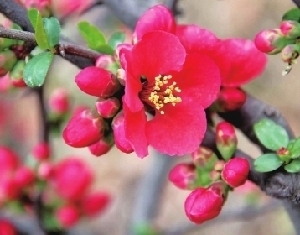 Xichuan county, Nanyang kicked off its first flower festival on March 23 as blooming peaches, pears, and pomegranates welcome the warm spring weather. 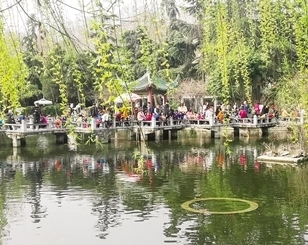 "Our village has been completely transformed over the past year. 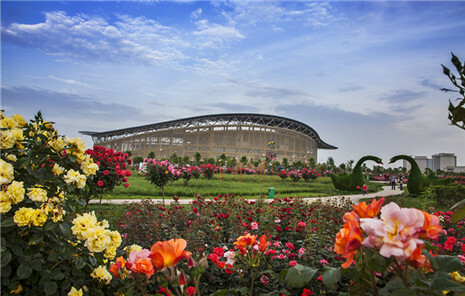 We can now walk along the new cement roads and relax at local plazas and gardens," said Wu Gang, a migrant worker who later returned to his home village in Xixia county, Henan province. 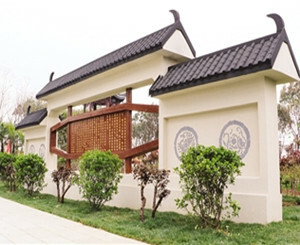 Nanyang will hold its first homecoming activity for local academics form April 2-4 to push forward the prosperous city’s talent program.